Councillors Doohan, Arnott and Abbott who have opposed the SRV 7.5% rate rise. COUNCILLOR’S Arnott, Abbott and Doohan have sat in opposition to the rest of Port Stephens Councillors when it comes to a rate hike of 7.5% every year for seven years. Council voted to take the 7.5% seven-year increase proposal to IPART ignoring the majority of residents feedback on the rate rise. There is concern over the steep rate rise being way ahead of CPI literally changing the lives of residents on fixed incomes, they will be made poorer they will have to give up things in their lives they currently enjoy. 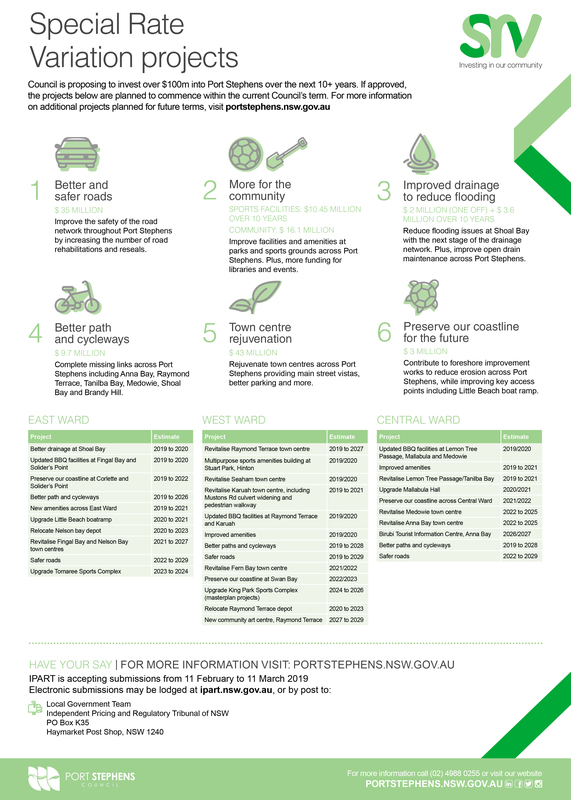 Mayor Palmer said, “At the heart of what we’re proposing is our aim to provide more for all areas of Port Stephens – major projects and enhanced community services to benefit all, along with location specific projects for our local communities. “We also know affordability is a key issue, and we’re proposing a new Rates Assistance Program to provide financial assistance to those who may be financially vulnerable,” Mayor Palmer said. Councillor Jaimie Abbott said, “I acknowledge the work of the Mayor and Council staff, but the SRV has not been supported by most in the community. “The consultation was an opportunity to explain the benefits of the SRV and the overwhelming response has been against the plan. “Council needs to listen and act on the views of the community. “For this reason I oppose the SRV. “It has not received the necessary support from ratepayers who are telling us clearly they cannot afford such a significant increase,” Cr Abbott said. “The proposed projects that were to be funded by the SRV will need to be deferred or some other means of funding identified,” she said. Councillor John Nell told News Of The Area, “I strongly believe that we have to do it for the sake of the children of Port Stephens and their future; too many kids, have lo leave the area for employment and it would be nice if some of them could find a future here in Port Stephens,” he said. 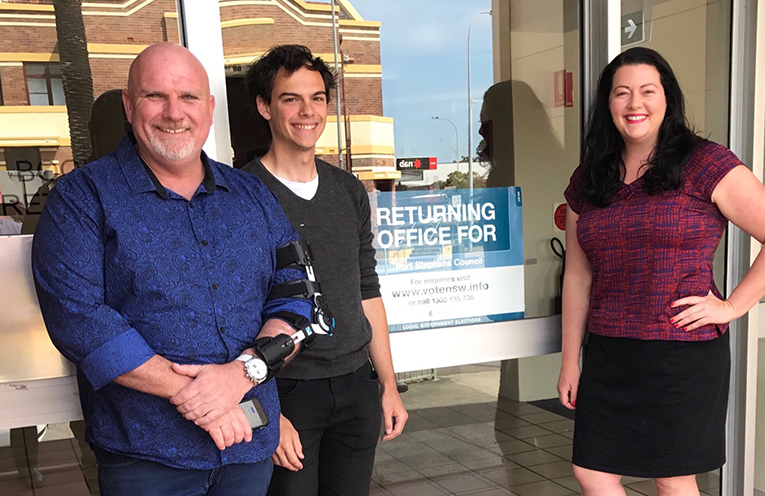 Councillor Tucker’s believes that a rate rise is inevitable at some stage, residents and visitors complain that our roads and community facilities aren’t as good as other places in the Hunter. Kate Washington Member for Port Stephens also weighed in on the issue stating, “It’s disappointing that Port Stephens Council is continuing to pursue this massive rate hike when the majority of the community is clearly opposed to it. “No-one I’ve spoken with supports it. “Pensioners, single parents and families, are telling me they can’t afford to pay more. “When the cost of living is so high, and there are many families struggling to put food on their table, Council should have listened to the community and scrapped this proposal. “Now we have to take the fight up to IPART – I encourage everyone to make a submission and have their voices heard,” she said. IAPRT will now review the application made by Council and is expected to hand down its decision by May 2019 with members of the public able to make submissions between February 11 and March 11, 2019 at www.ipart.nsw.gov.au. 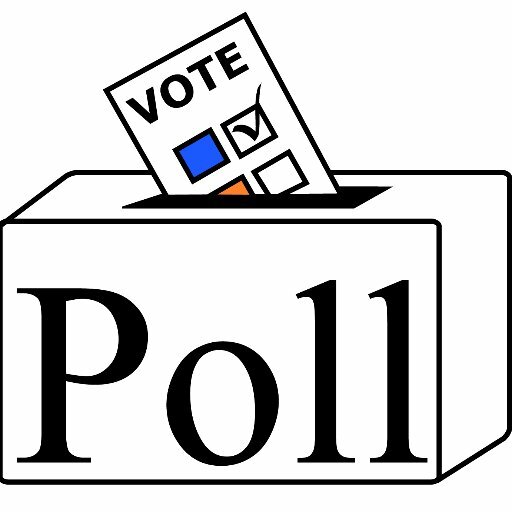 ONLINE POLL: News Of The Area are conducting our own Poll on the matter. Go to www.newsofthearea.com.au to lodge your vote and to see results.